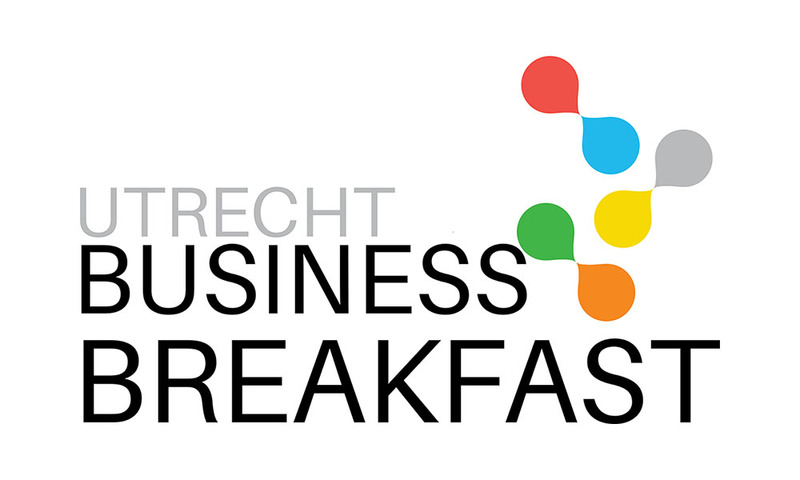 Amsterdam and Utrecht Business Breakfasts are a monthly English-spoken breakfast networking events and workshops for local international entrepreneurs, that don’t break up their day or take up too much of their personal or time. They are professional and yet informal and are a means to connect, inspire and educate. Each month presentations and workshops (currently Amsterdam only) are given by unique guest speakers either experienced entrepreneurs or experts in a specific field relevant to growing their business. These events are highly interactive with plenty of engagement and with the guarantee that participants will leave with a new lead to help further grow their business! January 2019 was the launch of Amsterdam Business Breakfast morning workshops for advanced entrepreneurs. During these small intimate and hands-on sessions, entrepreneurs are able to apply new skills and strategies immediately to their business to help further grow their business. Amsterdam Business Breakfast networking sessions and all workshops take place in StartDock on the Keizersgracht, Amsterdam. 9.50-10.00: ‘Leads & Needs’ – interactive session where needs are shared with audience who can directly respond with help and/or business leads. A healthy breakfast buffet is always available throughout with plenty of coffee, tea and orange juice. Whether you’re a local, international, or an expat entrepreneur looking to grow your network, get your business noticed, and generate leads, then this is the event for you!